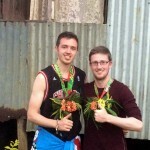 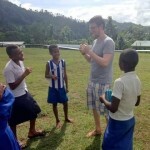 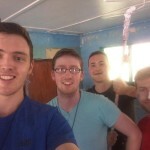 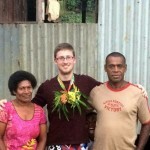 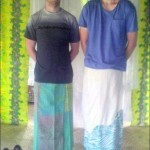 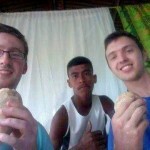 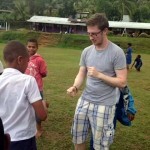 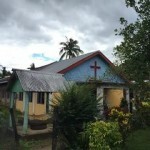 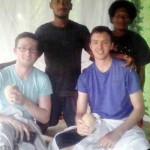 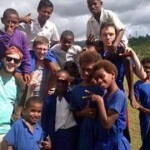 Andrew Scott, one of our young parishioners, recently returned from Fiji where he worked alongside other volunteers to help improve the lives of a village community. 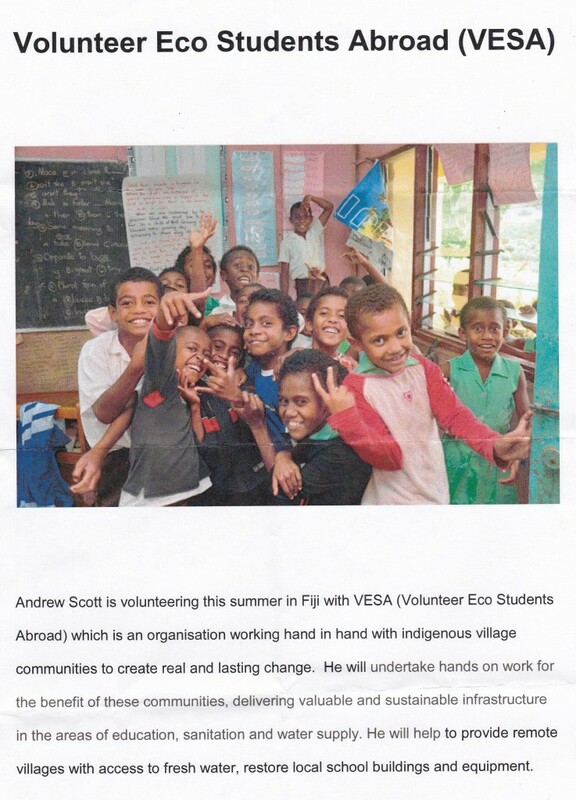 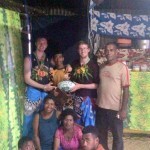 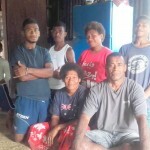 Prior to his departure for Fiji, Andrew organised a number of very successful fundraising events in the Parish to raise funds to assist with his volunteering venture. 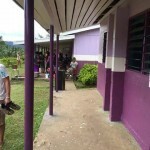 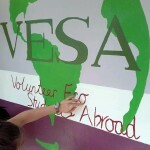 Most of the time was spent preparing the buildings for painting and then actually painting the school. 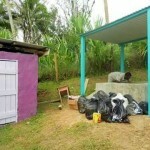 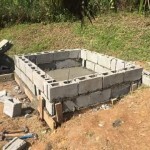 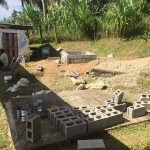 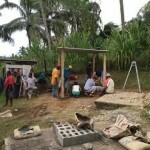 An incinerator was also constructed for the villagers to burn their rubbish and some time was spent teaching the year 7 children about nutrition and learning the games they loved to play. 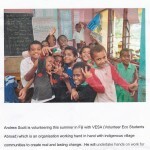 Andrew commented: “All in all, it was an amazing experience and I want to thank all who supported me in any way to help me get out there”.